Enjoy fresh, local fare right here at the Clock Tower Restaurant. At the Renaissance Charlotte Suites Hotel, local Navigator Robert wants you to love his hometown as much as he does by the time you leave. And we think there’s a fair chance of that happening after he guides you through the array of entertainment, shopping and sports just minutes from our front door. Our beautifully designed two-room suites will feel like a home away from home for weary travelers, while the exquisite service and delicious Carolina fare in the Clock Tower restaurant will have you coming back year after year. And if you’re in town for a special occasion, our 19,000 square feet of banquet space is the perfect place in which to celebrate. This German-style brewery was the jump starter of the beer scene in Charlotte and offers delicious menu options as well! 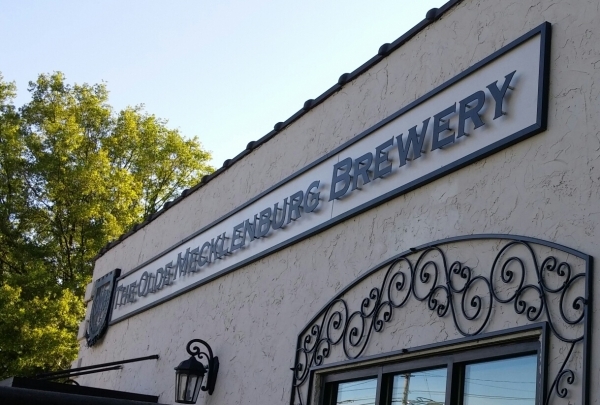 Olde Mecklenburg Brewery recently opened its doors at a new larger space that is just around the corner from our property. This space features an eight-acre German-style biergarten fully equipped with multiple fire pits, a state of the art 60-barrel brewery and a dine-in brauhaus. It also has been mentioned in USA Today for offering "America's Best Brewery Tour." Luna's Living Kitchen is a vegan and vegetarian restaurant serving delicious plant-based cuisine. Luna's Living Kitchen is nestled in Atherton Mill right next to the light rail for easy accessibility. Even if you aren't vegetarian, there are options for everyone here. At Luna's they believe that "preparing food is a labor of love and that health, beauty and art can be served on a plate." 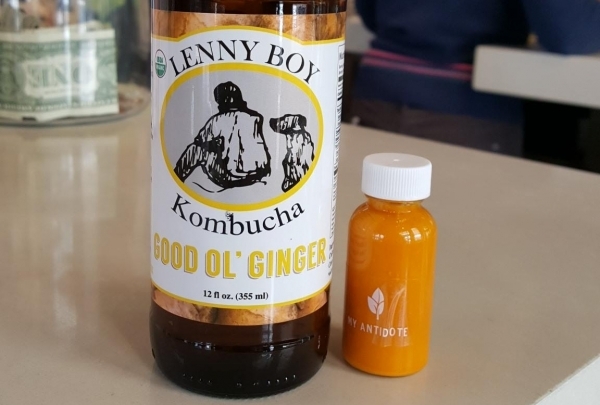 While you're there check out the local kombucha and fresh pressed juices. Established in 1928, this hometown specialty grocery store is the place for all your shopping needs. 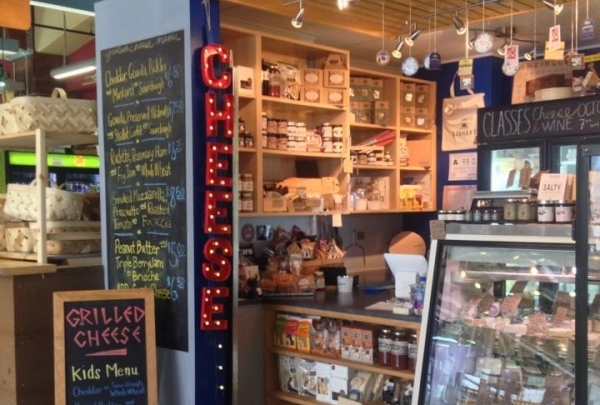 Reid's Fine Foods is the place in Charlotte to find fine meats, wines, regional provisions and locally grown produce. 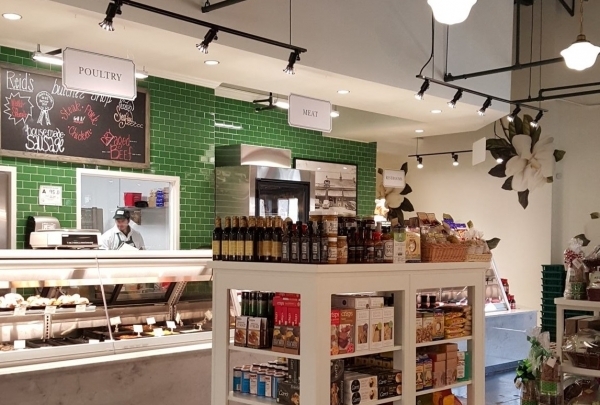 Not only is it a grocery store, but they also have a full-service restaurant and wine bar. Their innovative wine programs and wine events are designed to provide customers with the latest releases, cooking and wine pairing classes. Check out this little piece of history! Their mission is simple: “to celebrate the food culture of the Carolina's and promote local and regional farmers." 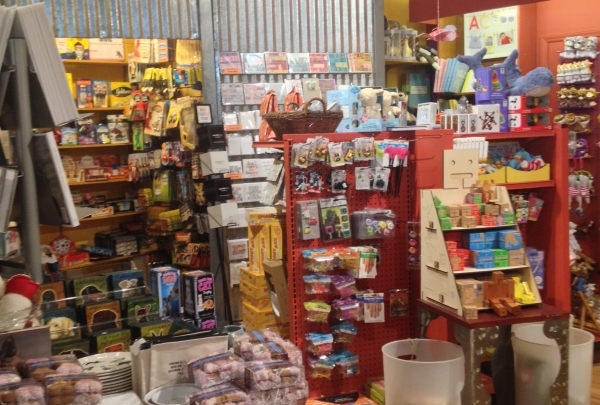 This indoor market is an excellent way to explore Charlotte all at once. With vendors from all over the city, 7th St. Public Market offers local home-made goods, foods, meats, produce, wine, and beer. It is conveniently located directly off of the light rail for easy accessibility. Check out the Tour de Food every Sunday! This once tiny bookstore is now known as Charlotte's greatest gift shop. Stop here for unique items from the Queen City! For more than 25 years Paper Skyscraper has been hanging out in Charlotte's historic Dilworth neighborhood. The once tiny bookstore has now grown to 5,000 square feet of curated books, cards and gifts. All the items here are chosen with an eye for design and appeal. It truly is Charlotte's greatest gift shop! Check out this all inclusive "social house" that offers a myriad of fun options for everyone! Piedmont Social House has it all. 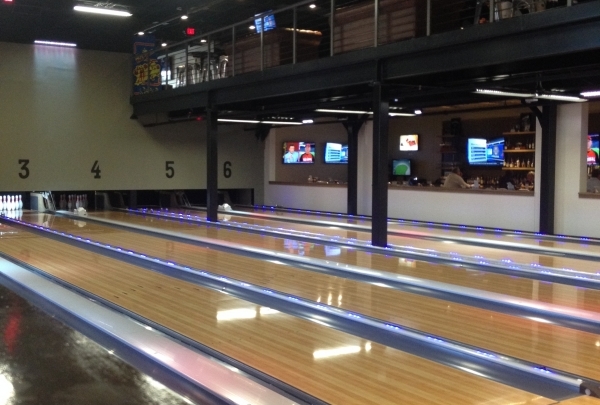 Along with the largest covered patio in Charlotte, it offers 12 bowling alleys, 6 pool tables, 3 ping pong tables, shuffleboard, foosball, corn hole, “old school” arcade games, board games, and 47- 60” TVs throughout the entire place. It’s perfect for a fun night out. It also has an excellent local beer selection and diverse menu! 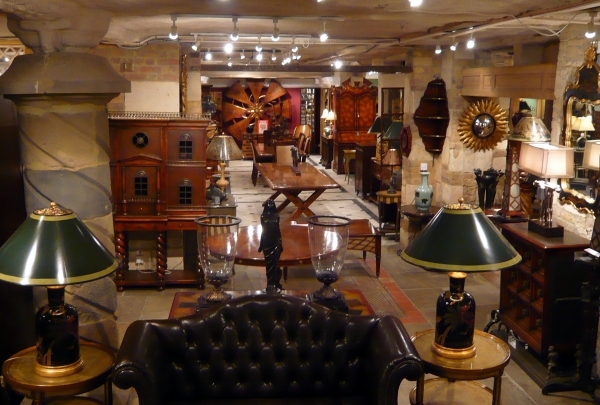 Shop for authentic antique pieces at the best antique store! It was highly praised and vouched for by the readers of Elevate Magazine. Sleepy Poet Antique mall sprawls over 55,000 square feet (5,110 square meters). It is located on South Boulevard and houses an array of items that will delight antique lovers. With everything from vintage art pieces, water jugs and cameras to quilts, frames and lamps, this place is a haven for collectors. The mall stays true to its motto: No rhyme or reason, just cool stuff. It should then come as no surprise that the Sleepy Poet Antique Mall has won various awards from local magazines. Their aim is simple: use the freshest ingredients possible and brew all natural, extraordinarily tasty craft beer. Charlotte native couple Justin and Sarah have always been involved in the beer industry. Initially they worked as distributors for a larger brewer but were always making their own beer in the basement of their home. After perfecting their favorite recipes, they thought it was time to open a place where beer drinkers could enjoy live music with 28 taps that rotate seasonally. Beef N' Bottle has been serving up some of Charlotte's best steaks since 1958. Check out this local favorite. Don't let the exterior fool you. 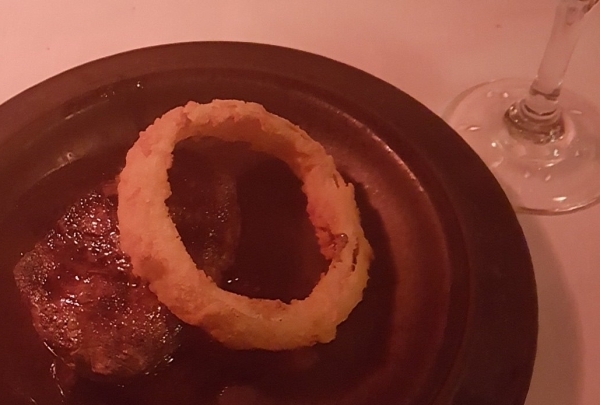 Beef N' Bottle is our local high-end steak house, serving up some of the best steaks in the country. It's known both far and wide for it's excellent quality, service and atmosphere...and not to mention their impressive wine list. The atmosphere is intimate, old fashioned and the perfect place for a date, business dinner, or solo outing. 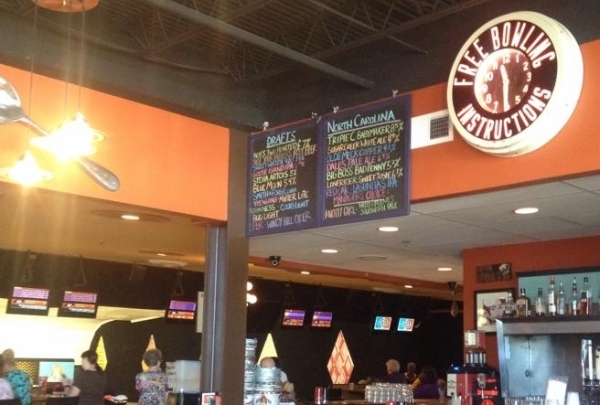 Ten Park Lanes is a "total entertainment" spot with fun games, great food, and good beer. Ten Park Lanes is a gem here in the Queen City. Not only do they have bowling but you can find vintage arcade games, corn hole, bocce ball, shuffle board, ping pong, live music (music starts at 10:00 PM on Friday and Saturday nights) and some of the best barbeque in town…yes, barbeque made in an enormous custom-built rotisserie smoker capable of holding up to 400 lbs of meat. Chef Trey Wilson sources his fish and veggies from the local farmers & fishermen, which results in a splendid seasonal menu every week. 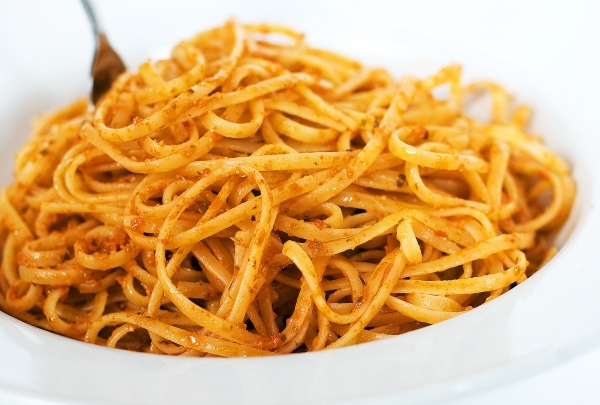 Located in Charlotte, Customshop is a modern Roman Italian style eating establishment. With candles lining the walls and the tables, it has a warm and welcoming atmosphere, perfect for an evening of fine dining. Customshop offers a delectable menu which includes American dishes sprinkled with flavors from Italian, Spanish and French cuisine. Using the technique of sous vide, Chef Trey Wilson's hand-crafted dishes are fused with local ingredients to enhance the flavor and to sustain the local farm businesses. Their wine list is crafted selectively and features wines from Chile, France, Italy, Spain and California. The antique fly wheel slicer is a must see at the restaurant which is used to prepare crudo and starters at the charcuterie bar. Here you can actually see regulars chatting with the owners, Mark and Brian. This friendly vibe does away the need for a sales pitch. The Thirsty Beaver is a local favorite. With a jukebox and pool tables, this dive bar attracts a wide array of crowds and has a friendly, casual atmosphere. They also host seasonal events celebrating Halloween, Cinco De Mayo, and the Superbowl. It is the perfect place for a group of friends to spend some time together. To sum up Suite in few words, all one has to do is spell out its guest list that includes Michael Jordan, Jessica Simpson and LeBron James. Suite is one of the most exclusive nightclubs in Charlotte. It is a swanky and upscale club that draws the stylish, young and hip crowd. 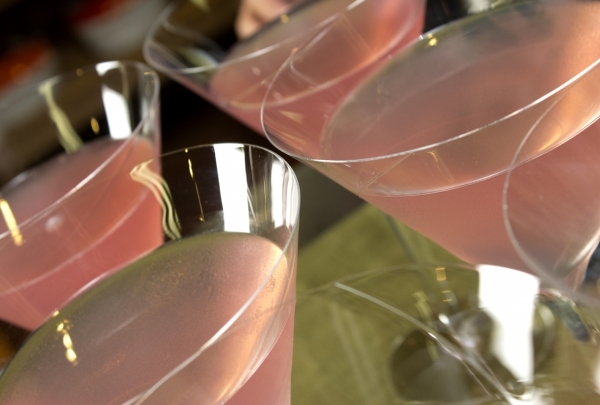 Enjoy the specialty drinks in the modern ambiance of the lounge, or settle on one of the plush sofas on the edge of the dance floor. Suite hosts an array of events including exclusive DJ parties. 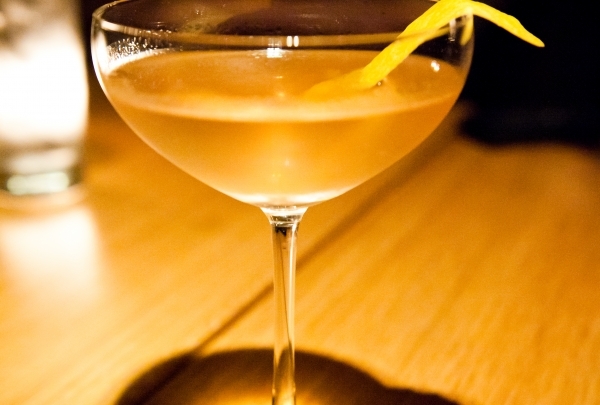 It is one of the premier nightlife destinations in Charlotte. There's quite a bit of history behind this family run bottle shop that's filled with impressive and unique wine & beer. What was an old Crown service station has been renovated into a unique bottle shop that has been in Charlotte for over 20 years. 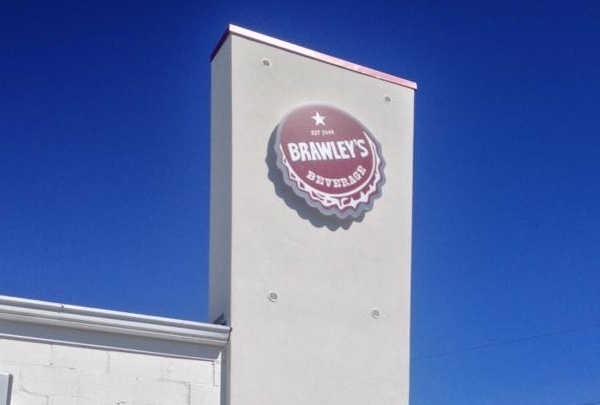 Initially Mike's Beverage, Brawley's offers craft beer and wine from the Charlotte area and all over the world. The bar area has 11 taps and a cozy sitting area. Brawley's also has an outdoor area equipped with a bocce ball court. Featured on Diners, Drive-In's and Dives, Mert's Heart & Soul is easily one of Charlotte's best local gems and has been thriving in the Queen City for 17 years. Owner James Bazelle is a native of Athens, Georgia and surely brought his home cooking with him. Mert's consistently provides excellent service in a soulfully decorated environment. 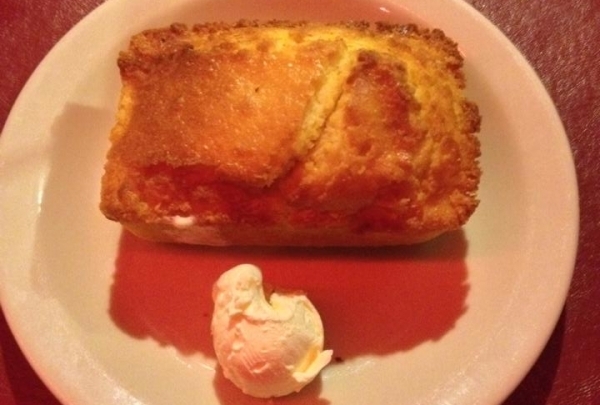 Oh, and you'll love the warm cornbread and sweet butter! Built in 1892, Atherton Mill is a great place for you to get a taste of Charlotte along with some historic flair. 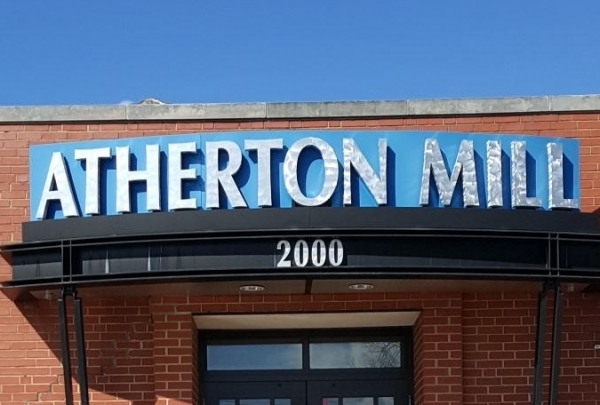 Atherton Mill is a historically significant location for us Charlotteans. Built in 1892 and completed in 1893 along South Boulevard in Charlotte, this cotton mill was the first industrial property in the planned Dilworth factory district. 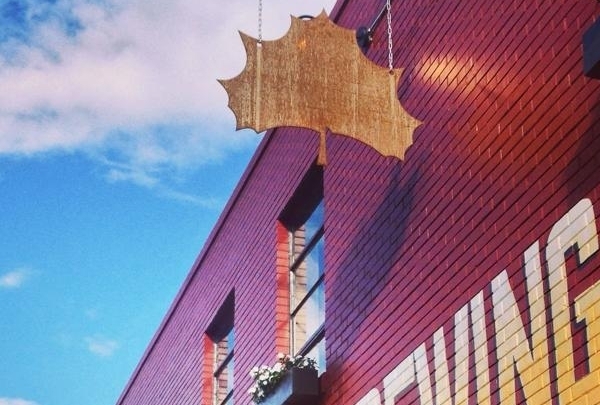 The mill features multiple shopping outlets, restaurants, bars, and a farmers market.